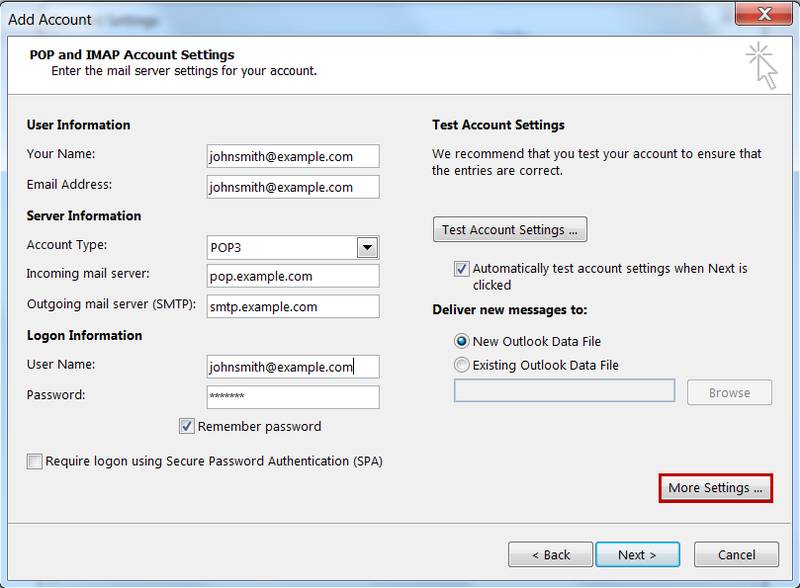 Before you can configure email software to send and receive emails from our servers, you must create an email account in your control panel. 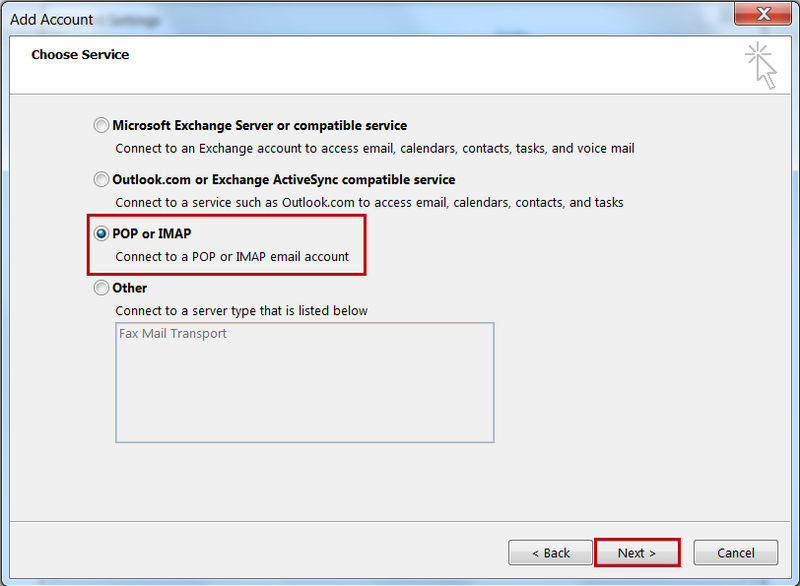 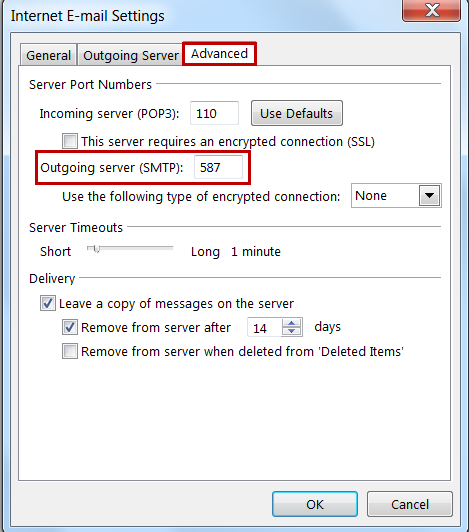 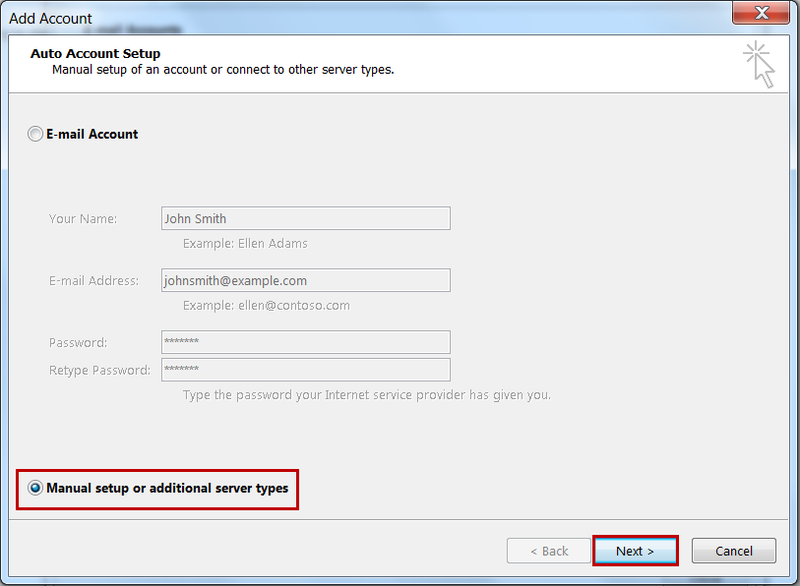 Once you have done this, you can configure Microsoft Outlook 2013 to connect to the email account you created on our servers. 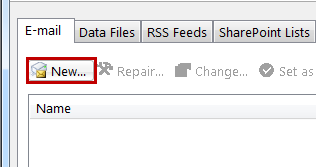 11/ Select the Advanced tab.